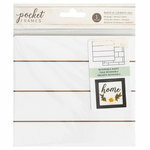 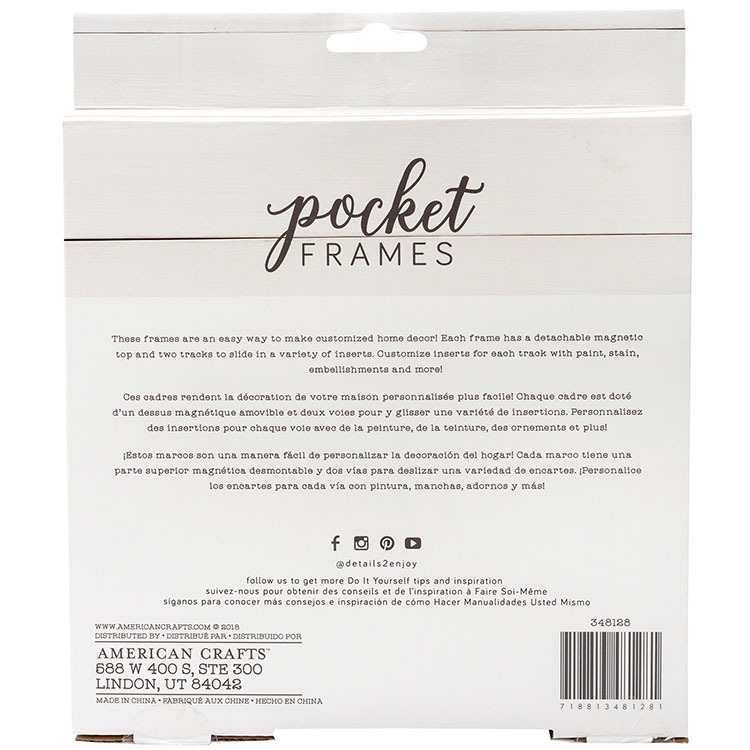 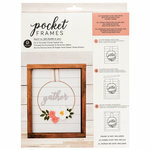 The 6" x 5.5" Stained Pocket Frame from the Details 2 Enjoy Collection by American Crafts will add a homemade touch to your home. 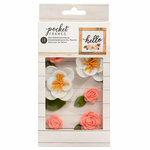 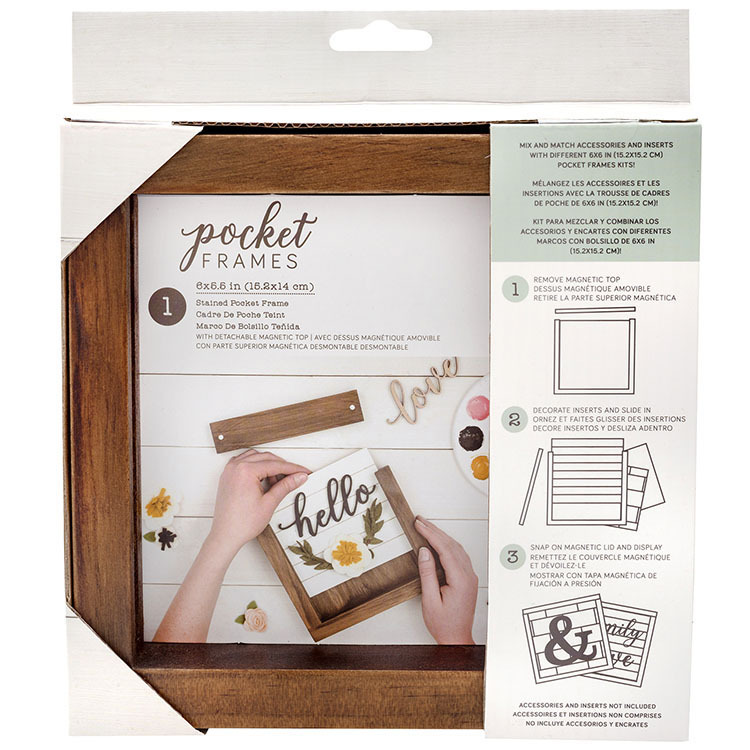 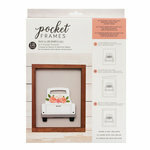 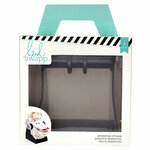 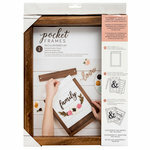 There is one stained wooden frame with a detachable magnetic top included that is designed for use with the 6" x 5.5" mix and match Pocket Frames accessories and inserts (sold separately). This kit was easy to use and put together. 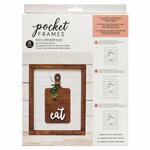 It looks great displayed.